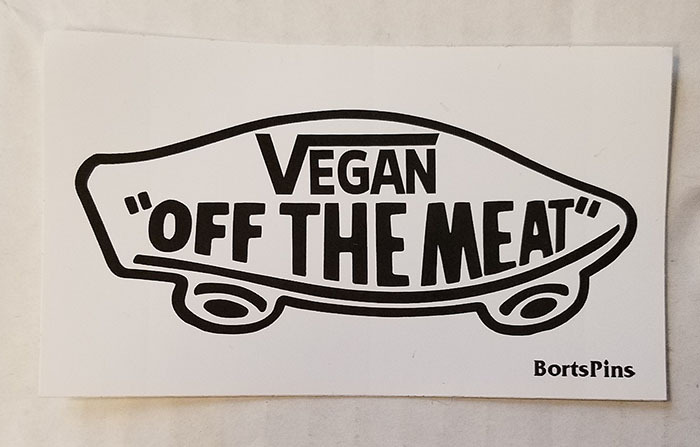 Browse these categories under "Stickers"
From the backs of cars to the backs of pay phones, punk stickers are iconic pieces of our culture and Angry Young and Poor has stacks and stacks of the best stickers in all of punk rock. Virtually any punk band imaginable has stickers and chances are, we have them. 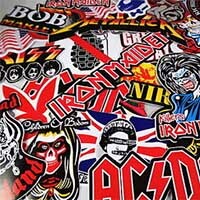 Browse through our tremendous selection of band stickers and discover awesome punk stickers by your favorite artists. No punk shop can compare to the amount of band stickers we offer, just see for yourself! Hundreds upon hundreds of stickers are at your fingertips! From the most iconic punk bands to the hardest to find underground groups, we have them all. Love stickers? The more you get, the more AYP points you can earn! Get points with every purchase and save up to save on future purchases. 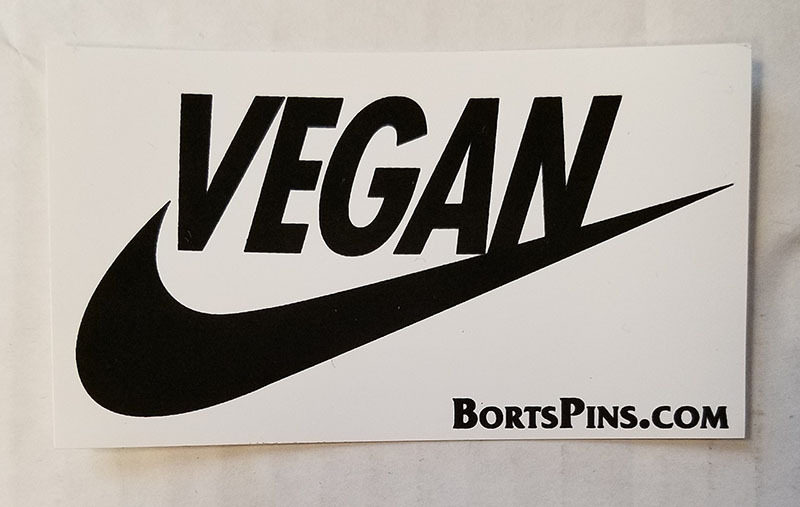 We have been collecting band stickers for years, so you are sure to find stickers you never thought you’d be able to find, right in one place. See why thousands agree that AYP is the best punk shop in America!